New build arenas are subject to planning permission and we are able to assist clients with this process, providing detailed drawings and plans or dealing with the whole planning application if required. Arenas can be completed faster than most people expect, typically in the region of two and a half to three weeks, depending on size. If built well with good drainage, maintenance should be minimal. 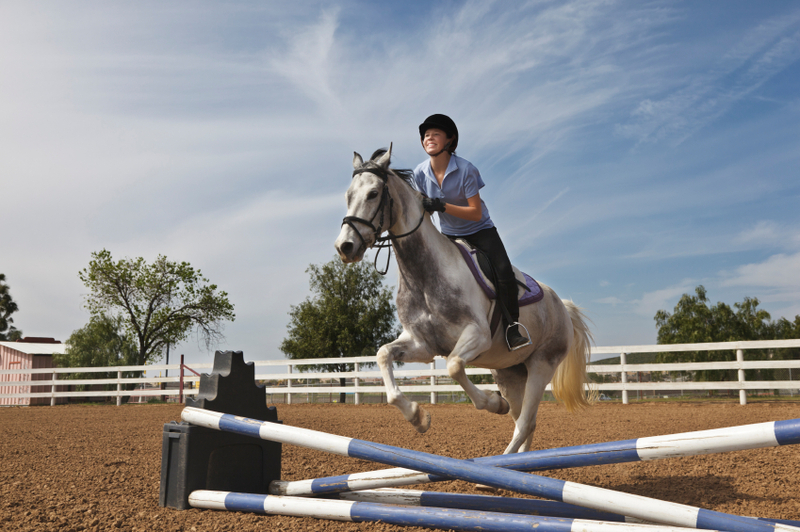 It is essential that an arena is well-maintained and the surface kept level. Riders often use the same part of the arena over and over again, so using a grader or a leveller after use reduces the compaction caused by the horse and evens out any tracking that occurs. Sand-based arena surfaces can often encourage grass and other weeds to grow in the corners, so regular weeding will help maintain a quality surface. Some surfaces require regular watering, we are able to advise on suitable systems to achieve the correct results with minimal effort.